by keeping track of them on your Phone. 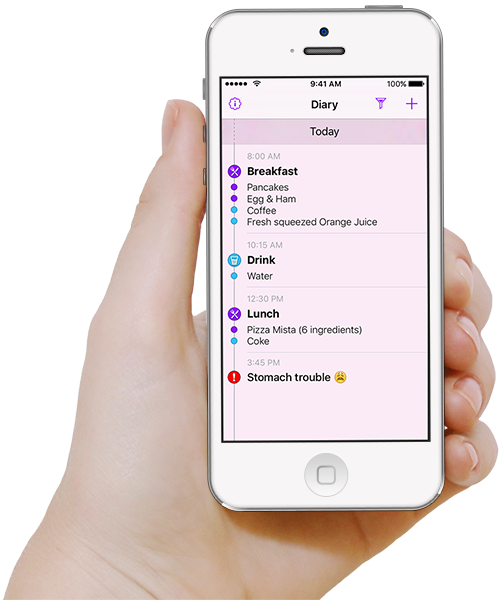 Foody is your personal diary for keeping track of your food and symptoms you may experience from it. 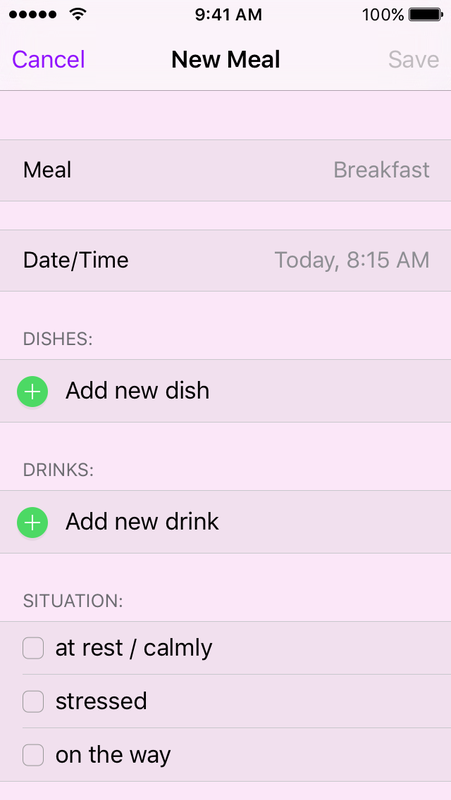 Take record of all your meals, snacks and drinks through out the day. Log any symptoms you experience. Inlcude intensity and notes as you need it. Enjoy a beautiful timeline of your entries to review it anytime later. 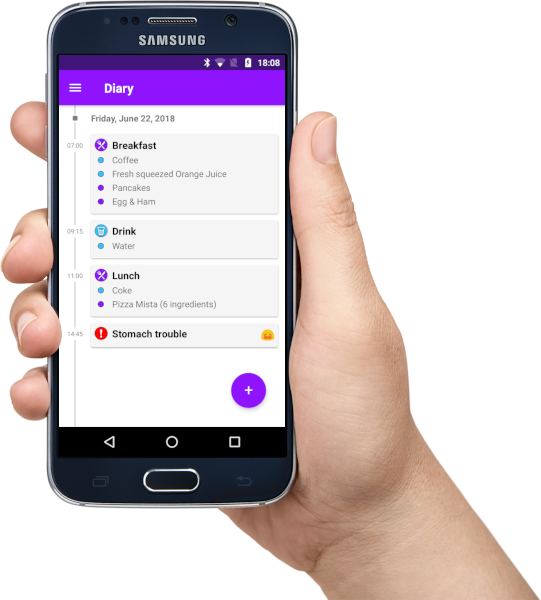 On your Phone Foody is always with you so you can log your diary where ever you go. For keeping track of as much your meals as possible, it's all about ease of use. 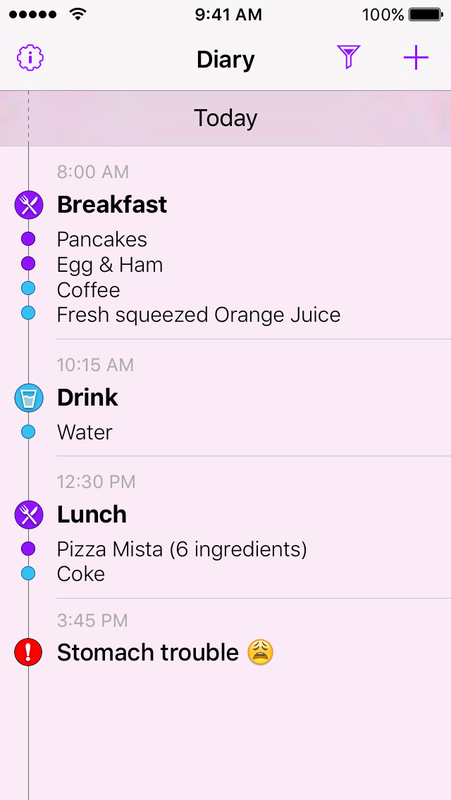 Mark your meals as breakfast, lunch, dinner or just snacks and drinks in between. Dishes are solid food, from candy bars to full-sized plates. Drinks go separately for a better overview. 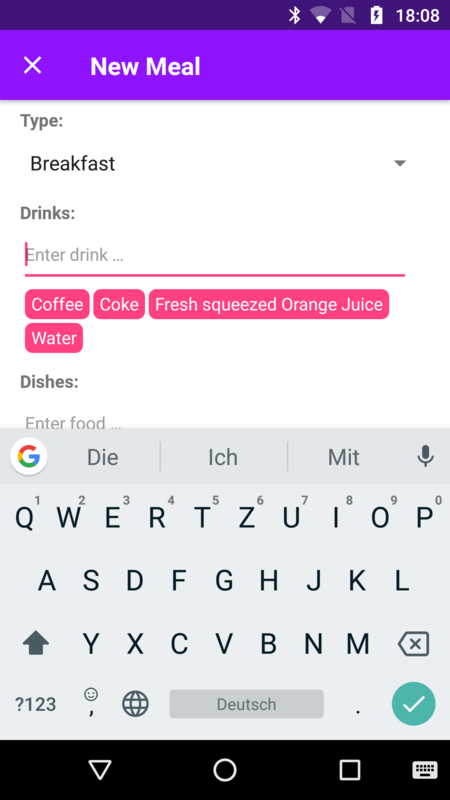 The keyboard extension provides the most often entered values for quick input. No need to guess amounts or what not. 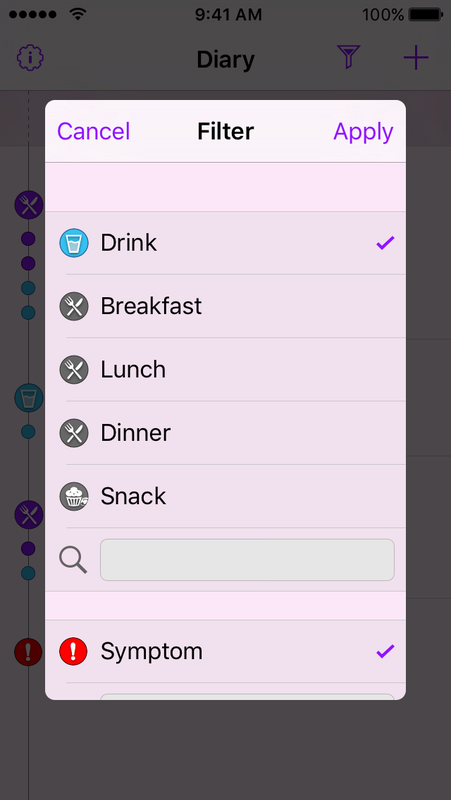 Add unlimited ingredients for dishes and drinks. 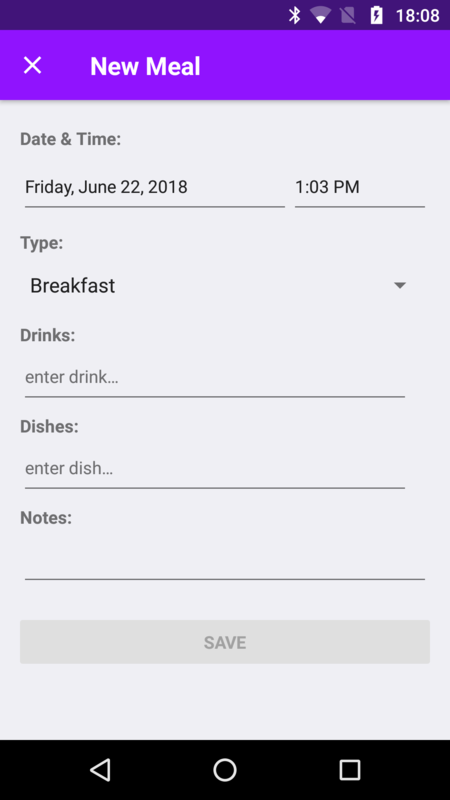 Use the notes field to include as mush details as you need to. 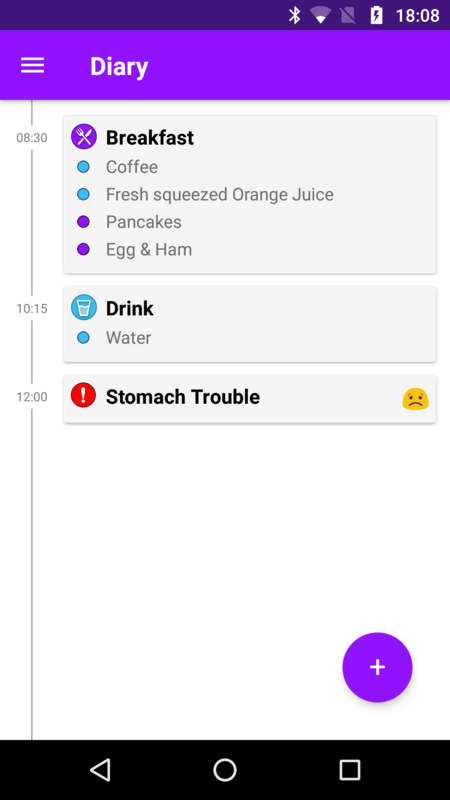 Log any symptoms you experience without directly connecting them to the food it might have caused them. Choose a title at your personal behalf. Being concise is recommended. 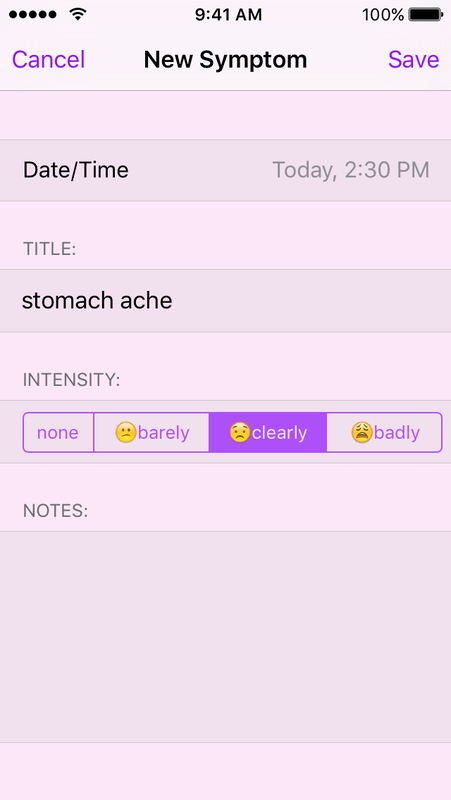 Use the intensity to keep track of how symptoms evolve. Enjoy a beautiful timeline of your entries to review it anytime later. Use filters and search to seek for patterns and check your assumptions. 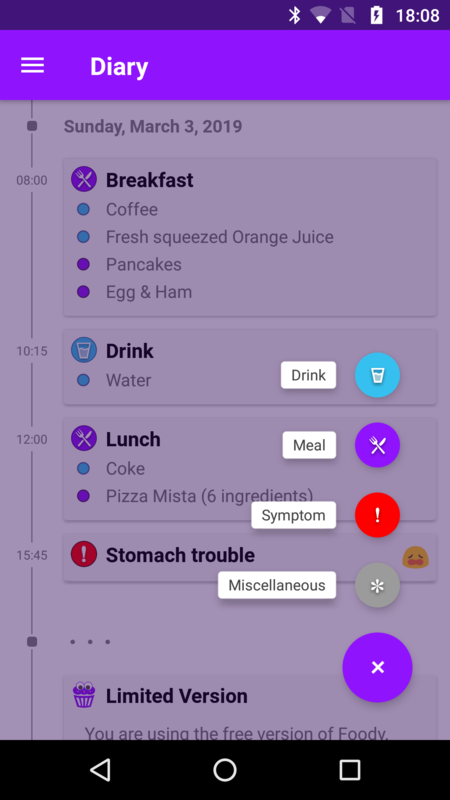 All meals and symptoms appear side by side in a beautiful and clear timeline. Choose to display only a custom period. 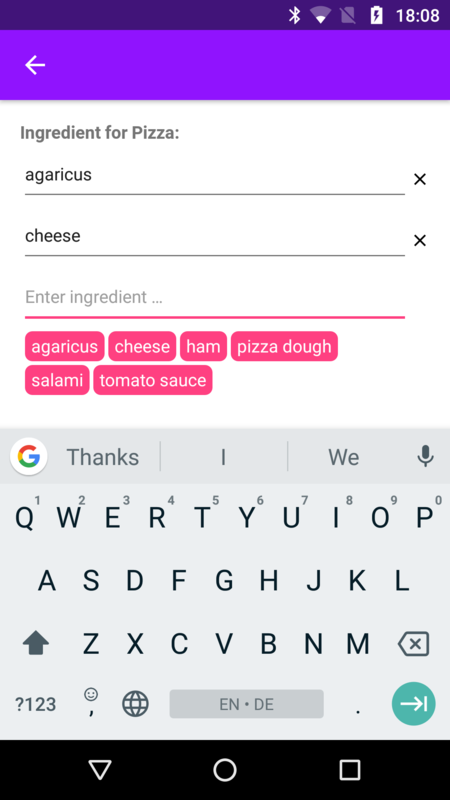 Filter food based on meal type and search term. 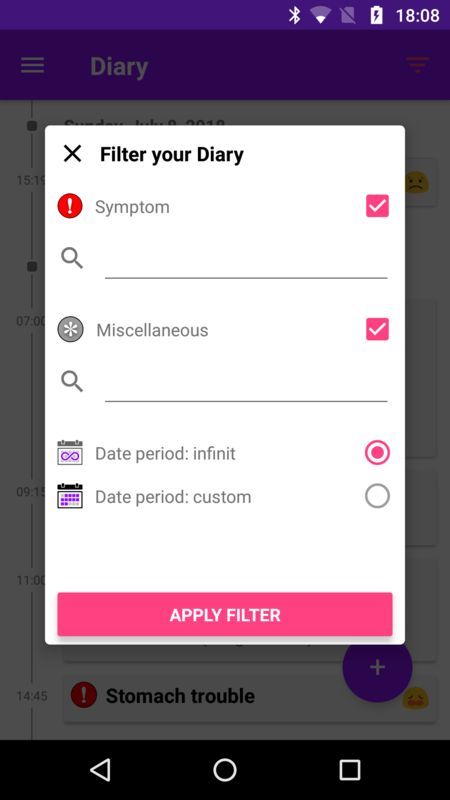 Choose to hide symptoms or filter by search term. Foody speaks to the following languages. Your language is not included? Get in touch and let me know about it. Read what the people are saying. Omg!! Just starting playing with the free version. So far I LOVE this app. 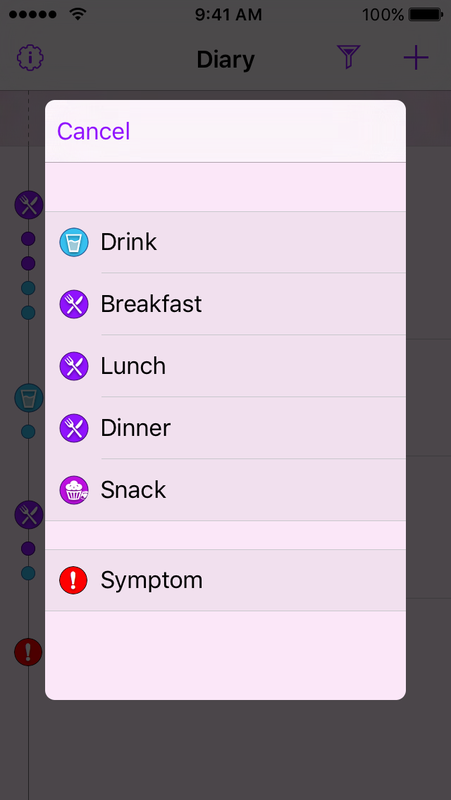 It's exactly what I need to help track my symptoms and my food. I always try a food journal then I leave it somewhere or forget it at home...well I always have the phone. Again thank you. I am guessing I will be purchasing the full version soon!! Can't wait to use more and see if I can figure out my health issues! Das ist genau die App, die ich gesucht habe. Schnell und einfach zu bedienen, so dass man nicht die Lust verliert, auch tatsächlich jede Mahlzeit, jedes Getränk und jeden Snack einzugeben. Clevere mehrstufige Struktur mit beliebig vielen Einträgen pro Mahlzeit und dann noch optional mit den einzelnen Zutaten. Oft verwendete Einträge können gleich ausgewählt werden, was die Sache noch einfacher macht. Übersichtlicher PDF-Export. Fazit: rundum gelungen. einfache Anwendung und praktisch um den überblick zu bewahren was man wann gegessen hat und wie man reagiert hat. gerade in der Anfangszeit mit histaminose sehr praktisch. 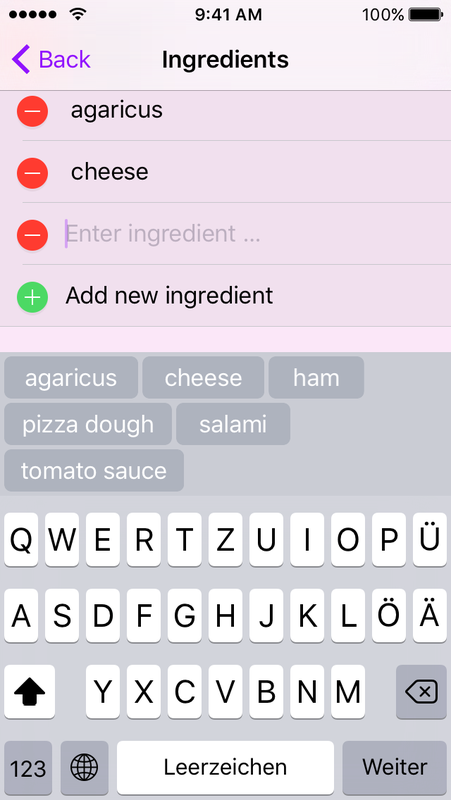 Foody is free to download and try out including all features. However, there are limitations which need to be unlocked once via In-App purchase for a serious use. Thanks for your interest in my app. I am an Indie Developer from Berlin, Germany. 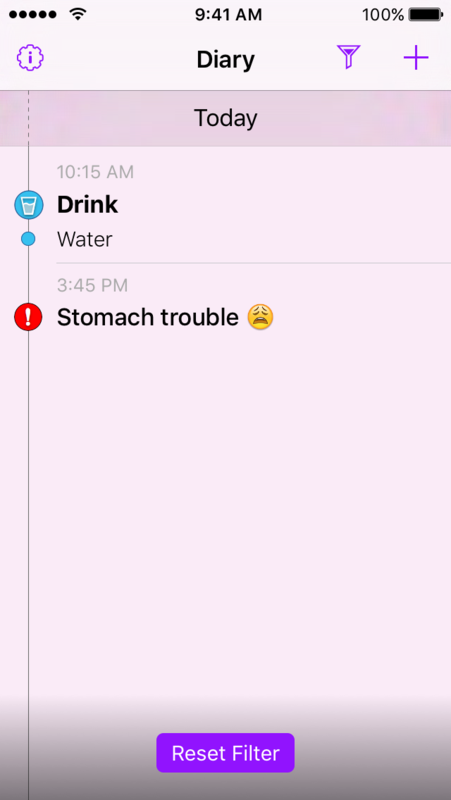 The idea of making an app for tracking food and symptoms arose as my girlfriend was suffering from food related issues. After several tests on allergies she was asked to do a food and symptom diary by her doctor. Rather than worrying about a sheet of paper she, wanted to do it on her iPhone. 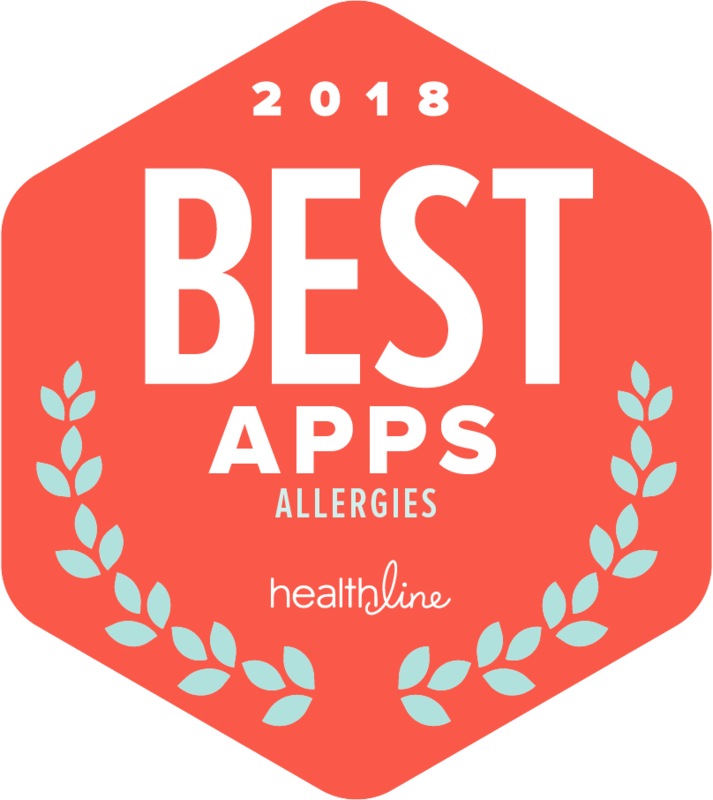 As she couldn't find an app that was simple enough (most would have asked her to create a catalog up front or enter various details), she ended up taking plain notes with the build in Notes app. 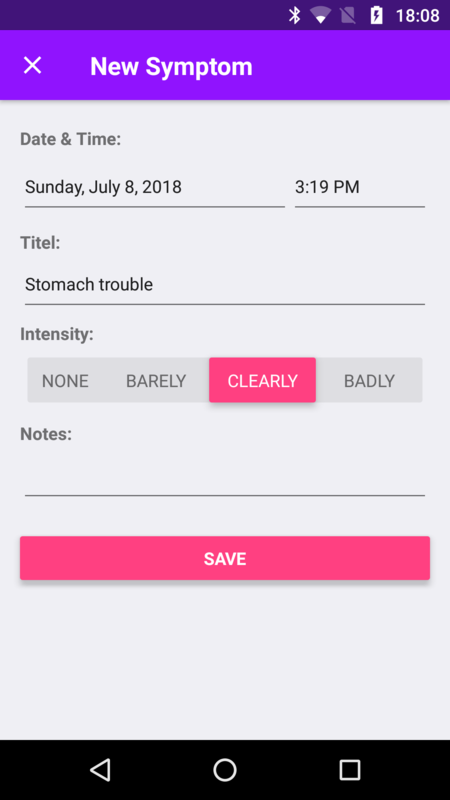 So I wondered "who hard can it be to build a food and symptom tracking app that makes writing such a diary as easy as possible". Turns out it's actually a bit of a challenge, but that's what makes building apps fun. 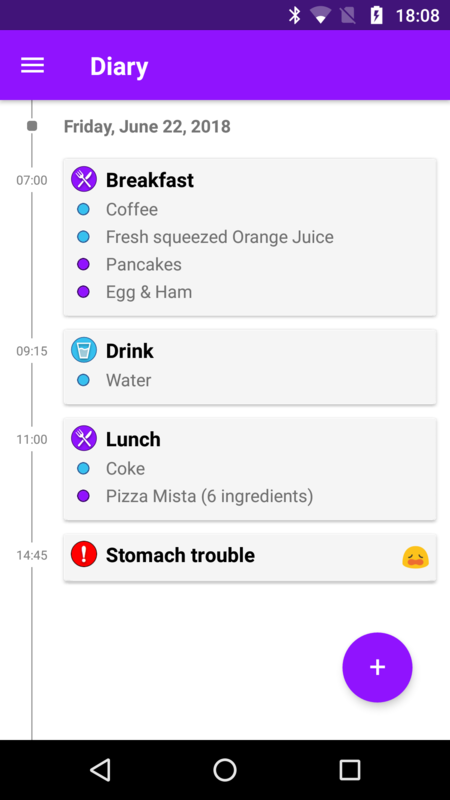 After several months of having my girlfriend actually be using the app we figured out a lot of details that are important to allow quick entry of meals, drinks and symptoms.